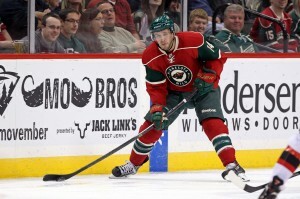 Are the Minnesota Wild the Best Team in the NHL? 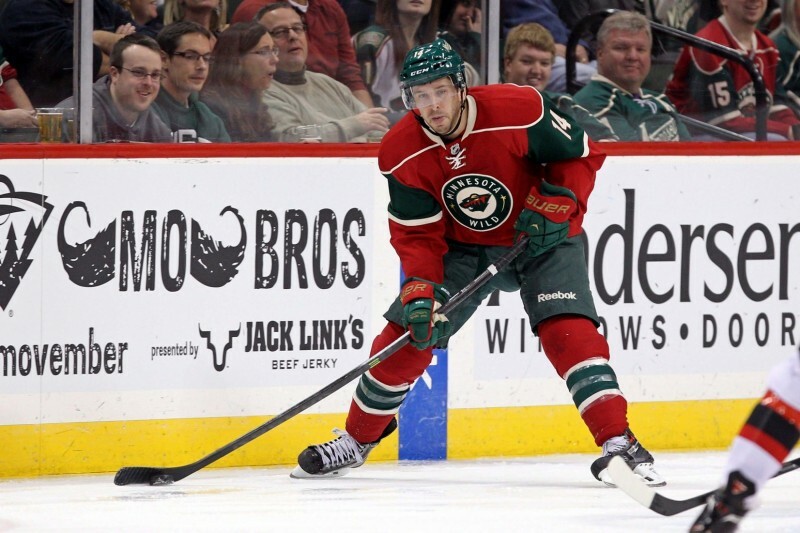 For all Minnesota Wild news, subscribe to The Hockey Writers Wild newsletter. 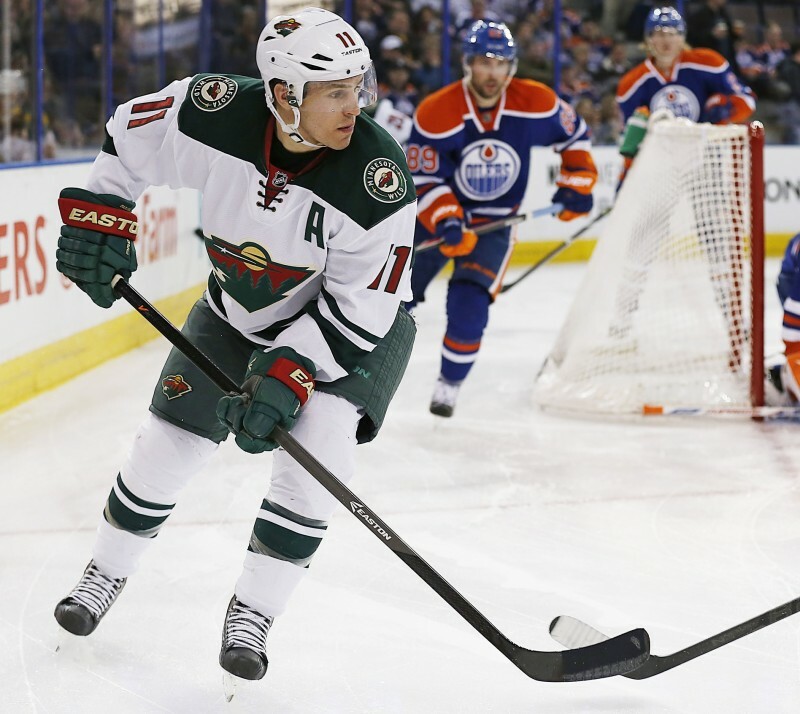 The Minnesota Wild are 10 games into the 2014-15 season and, although they don’t boast the most points in the league or the best record, they may very well be the best team in the NHL. Their record is 7-3-0, good for 1st in the Central Division and 7th in the league, although they’ve played fewer games than every team ahead of them. So, how could they then be the top team in the NHL? Let’s take a closer look than just simply looking at points. Courtesy of war-on-ice.com, we are shown evidence that the Minnesota Wild are dominating the games they play. The have possession of the puck nearly the entire game, and have yet to be outshot in a game this season. Their 58.76% Fenwick rating in tops in the entire league, proving that they have more puck possession, more shooting opportunities, and in turn, more scoring chances. In relation, their Corsi% of 56% is second only to Chicago. Their 65.38 team goals percentage shows that their games are relatively, not even close. That percentage is also first in the NHL. The Wild are allowing a ridiculous 22.72 shots against per game, the least in the league. On the other hand, Minnesota is getting 34.72 shots on net per game. Considering they are first in three major statistic categories and second in two other, shows that this team could very well be undefeated through its first 10 games. Zach Parise is always a dominant force in the analytics world, consistently one of the best in possession. 12 Minnesota Wild players have over a half point per game. Only two of those are defencemen, leaving 10 forwards with over a half point per game. That’s over three full lines of forwards putting up production game after game. In fact, their regular fourth line of Cooke-Carter-Fontaine has put up 15 points in their six games since being put together. So far, no matter which line Mike Yeo decides to send out, they have been a force and have put up countless scoring chances. The best part of all, is that while the Minnesota Wild have finally found their long lost scoring touch, they have not given up any of their well known defensive prowess. Through their first 10 games, they score on average 3.5 goals per game while allowing only 1.8 goals per game. They’ve also shown that injuries won’t phase them as when they’ve been without three regulars, they always have NHL calibre players waiting for their turn. Justin Fontaine has had a great start to the 2014-15 season, embracing his role. In back to back games last week, the Minnesota Wild came from two goals behind in the third period to win, against the Boston Bruins and San Jose Sharks to boot. It wasn’t just the big guys picking up the slack when behind either. Mike Yeo continued to roll all four of his forward lines when his team was in a hole late in games. That’s because he knows he can rely on everyone in his lineup and that every guy has totally bought into the team system, putting winning above all. The Wild have shown character that very few teams have, its the character that all winning teams have though. The ability to come together and rally when it looks as though all hope is lost. That’s the stuff of Stanley Cup Champions. And nhl.com agrees. In last week’s rankings of the Super 16, they ranked the Minnesota Wild second in the NHL behind only the Chicago Blackhawks. So, will the Minnesota Wild be able to keep put this pace over the rigorous course of an 82 game season in the gruelling Western Conference? Of course, only time will tell, but thus far the Wild have shown no signs of weakness or slowing down and could very well be the 2014-15 Central Division Champs, as well as making a deep Playoff run. Where do you think the Minnesota Wild will finish in 2014-15? How far will they go in the Playoffs? Feel free to post your opinions and discuss in the comment section below!